Algarve Pro Racing have confirmed Matt McMurry, Andrea Pizzitola and Andrea Roda will combine for the 2017 European Le Mans Series in the team’s new Ligier JS P217. 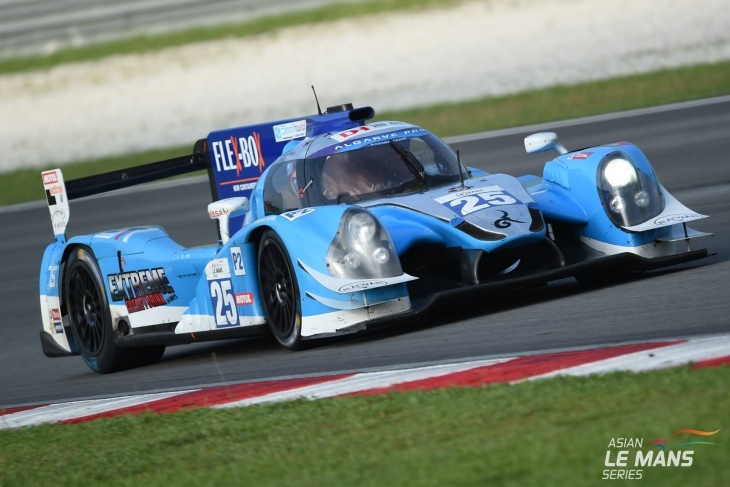 Andrea Roda won the Asian Le Mans Series driver’s championship at Sepang International Circuit in January – while Algarve Pro Racing secured the team championship. 19 year old Matt McMurry competed in ELMS and 24 Hours of Le Mans in 2014 in LMP2, and has continued in that category and the LMPC class over the last two seasons with multiple podiums in the IMSA WeatherTech Sportscar Championship and AsianLMS. 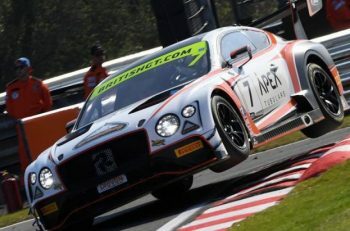 He is also in his second season of GT racing via Porsche as the additional driver for Park Place Motorsports during the four major US endurance events. 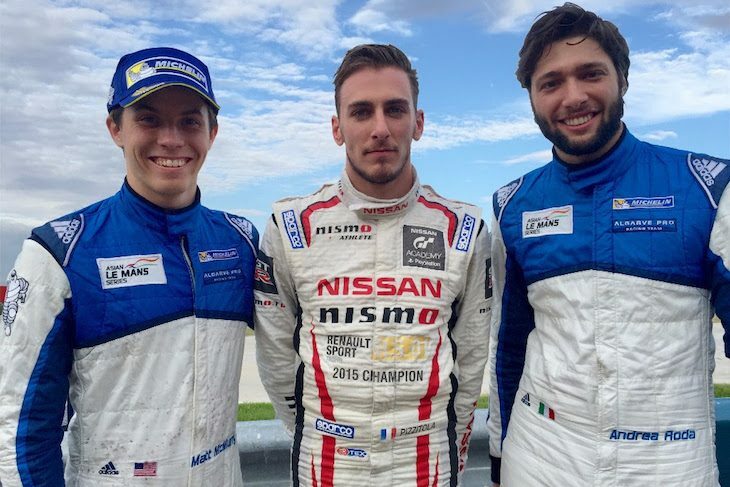 Andrea Pizzitola is a Nissan factory driver who showed great pace during the three ELMS rounds in which he ran with Algarve last season, and who sat on the pole multiple times during the recently completed Asian LMS season. 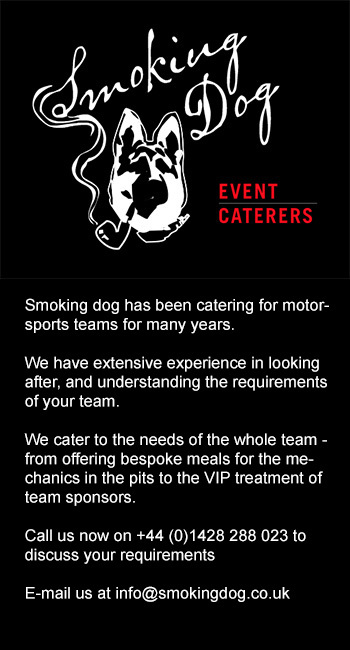 He is a product of the Renault ladder system, including Eurocup Formula Renault 2.0, Formula Renault 2.0 NEC, Renault Sport Trophy and Sport Endurance Trophy. 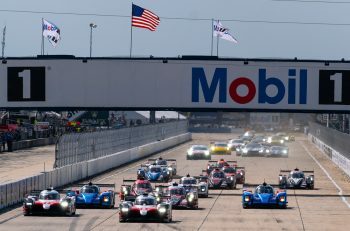 Algarve Pro Racing has an automatic-invite to the 24 Hours of Le Mans and Cox said that the team is currently in the process of evaluating driver combinations, and hopes to confirm its lineup for the classic after the Monza test.